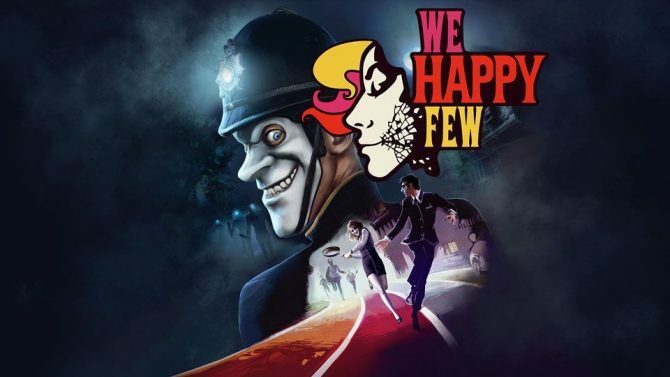 A new game-play trailer has today been released for the upcoming survival horror epic We Happy Few. 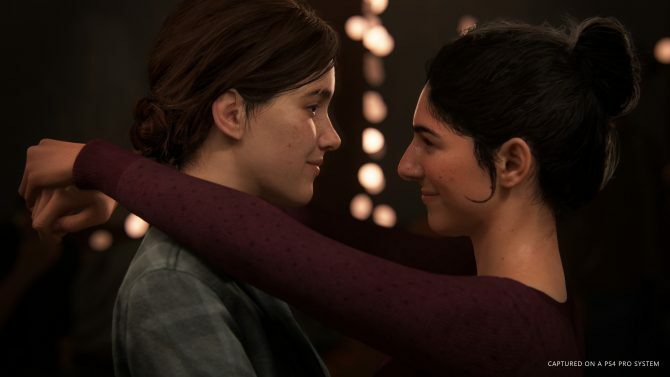 The trailer features game-play and narration, and it sets the stage for the events of the intriguing game. 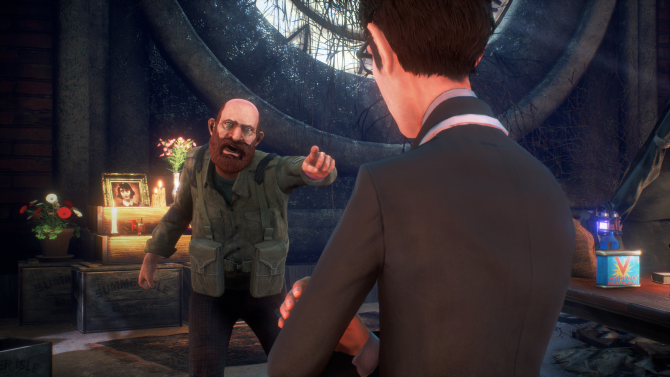 The game appears to be heavily inspired by the Bioshock series, with its bright color palette, vintage designs and “dystopia disguised as an utopia” setting. 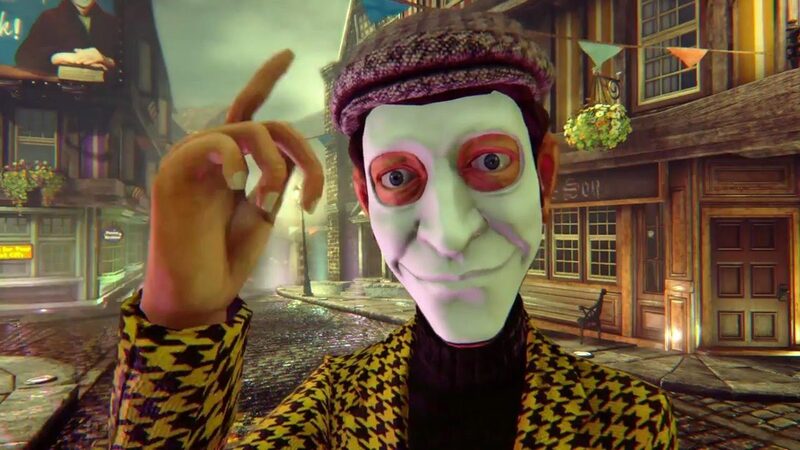 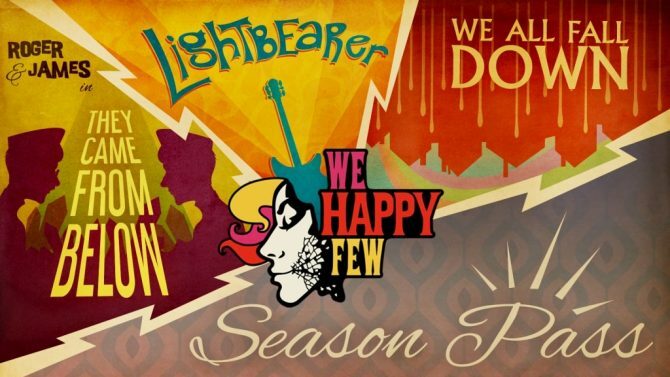 The trailer also includes a quote from DualShockers’ own Ryan Meitzler; read his full preview of We Happy Few here. 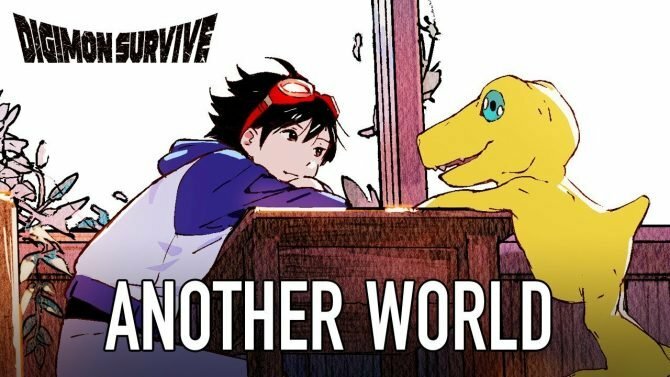 Players eager to sample Wellington Wells can get early access now via Steam, The Humble Store and GOG.com, while Xbox One players can check out the preview via Xbox Live. 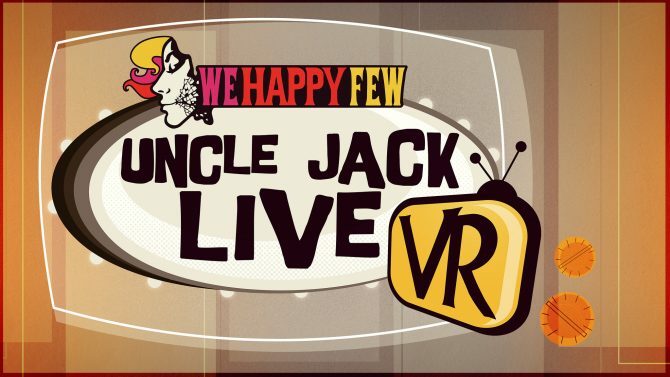 See the new trailer below.